Adhikary, N. M. (2007). Sancharyoga: Verbal communication as a means for attaining moksha. A dissertation presented to the Faculty of the Graduate School of Pokhara University, Nepal in the partial fulfillment of the requirements for the Degree of Master of Philosophy. Adhikary, N. M. (2010). 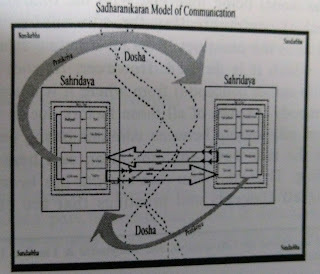 Sancharyoga: Approaching communication as a vidya in Hindu orthodoxy. China Media Research, 6(3), 76-84. Adhikary, N. M. (2012). Hindu teaching on conflict and peacemaking. In L. Marsden (Ed. ), Ashgate research companion on religion and conflict resolution (pp. 67-77). Farnham, Surrey (UK): Ashgate Publishing. Adhikary, N. M. (2014). 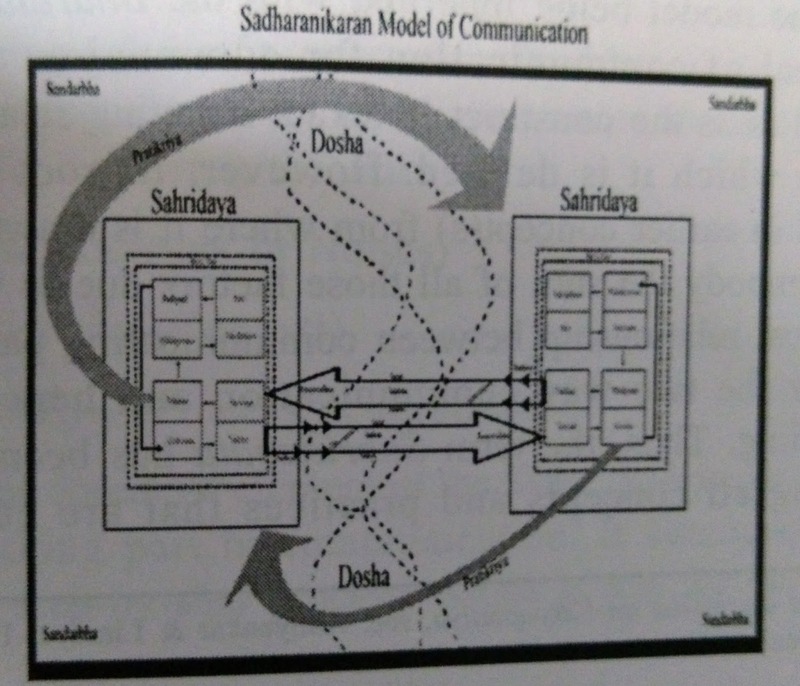 Theory and practice of communication – Bharata Muni. Bhopal: Makhanlal Chaturvedi National University of Journalism and Communication. Adhikary, N. M. (2016). Hinduism. International Encyclopedia of Communication Theory and Philosophy, pp. 831-838.